Hi friend, thanks for your interest in our product. If you choose us, you'll enjoy the following services. 1. Before business, reply you within 1 hour if I'm online, help you know about our product details and supply the cheapest shipping cost for you. 2. During business, keep you known production schedule on time and check the details. 3. After Business, if have any questions I'll respond to you quickly and solve it asap. 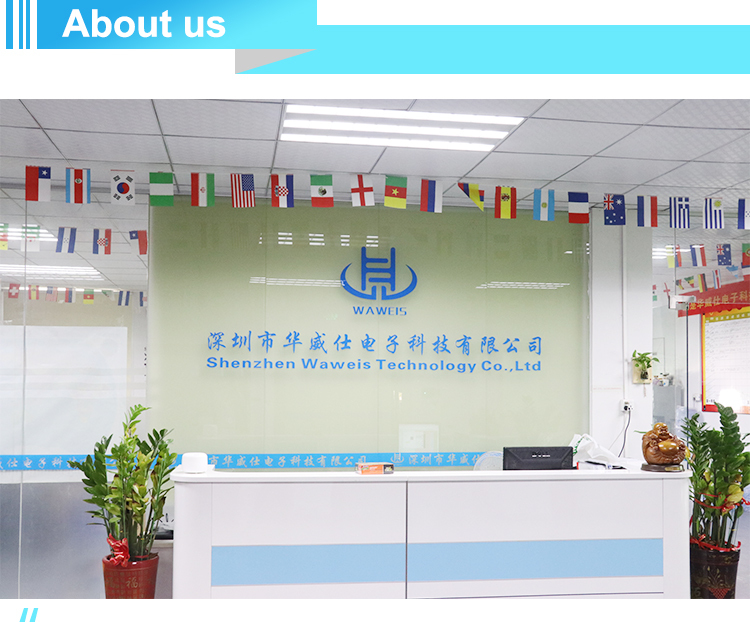 Our factory is in Shenzhen. 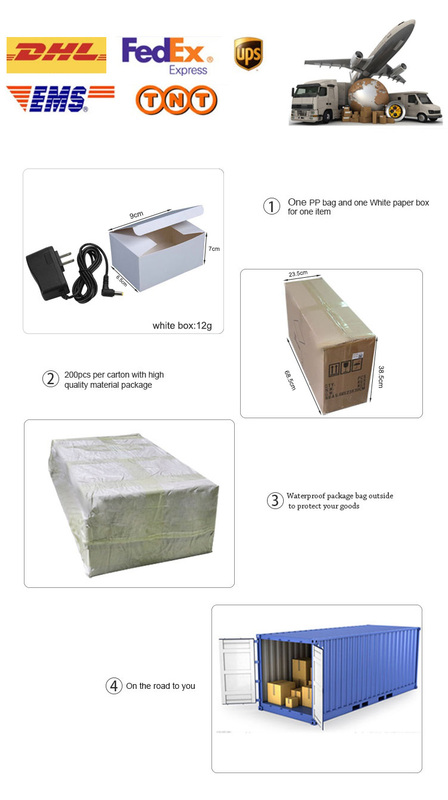 Our main products are AC/DC Adapter, Charger, Switching Power Supply. We're committed to providing immediate product supports and excellent customer services. 2. How we control the quality? We make series of technical test before delivery, including aging test of 8 hours. 3. Can we accept samples customized? 4. What about the production capacity? 2 days for samples order under 10pcs, 15 days for an order less than 10000pcs. 5. OEM and ODM acceptable? 6. What is our warranty service? We provide 1-year warranty for all of delivered products. Looking for ideal 5v 2.1a Mobile Charger Manufacturer & supplier ? We have a wide selection at great prices to help you get creative. All the Mobile Charger 5V are quality guaranteed. 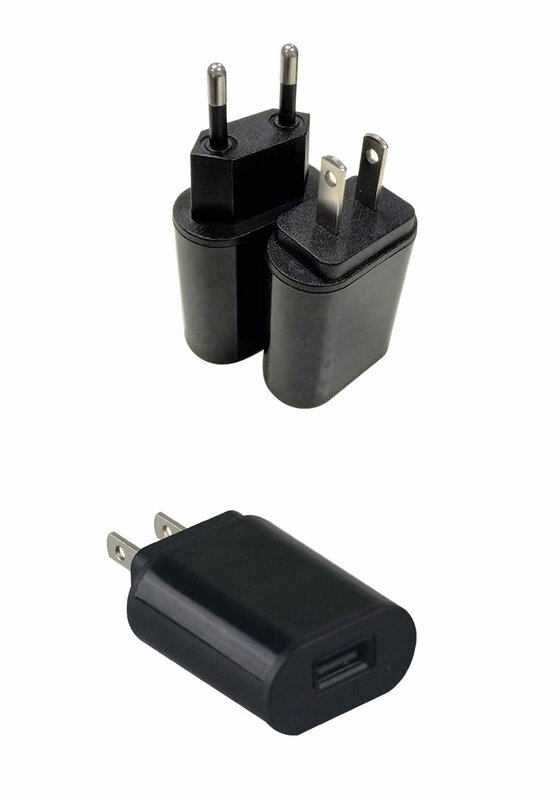 We are China Origin Factory of 5v 2a Ac Charger. If you have any question, please feel free to contact us.